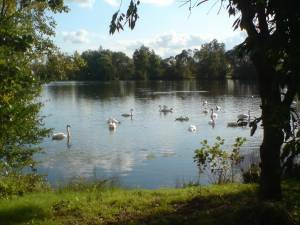 There is small car park and a beautiful 1.5 mile path taking you around the perimeter of the lake. 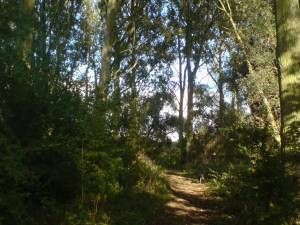 Dogs must be kept on leads during the breeding season June – August to protect the rare birds on the site. Join The Green Gym - come and help maintain our beautiful lake, meet local residents and stretch those muscles, join in with one of the Kinewell Lake work parties.